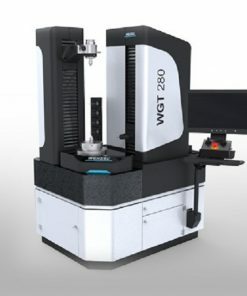 Wenzel is a brand that is synonymous with high precision and innovation in the coordinate metrology industry. 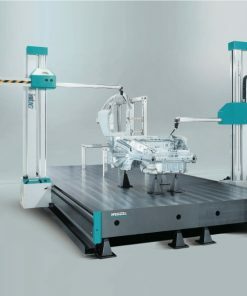 Since its inception, Wenzel has been supplying turnkey solutions that offers much more than conventional machine configurations. 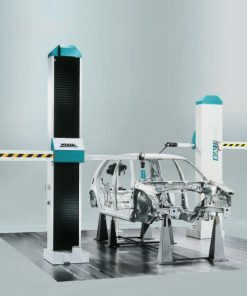 Wenzel mnaufactures stellar measuring machines that cater to large rotor blades and the smallest screws one can find in intricate parts. 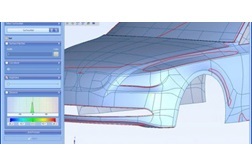 In short, their products are made for every application and size, and offer highly accurate measurements. 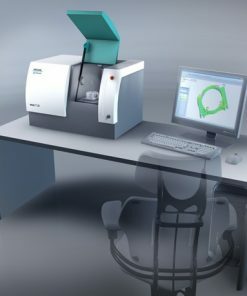 At Willrich Precision, you can find a stellar range of Wenzel products. 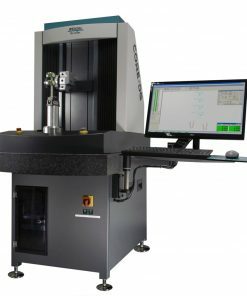 Willrich Precision is recognized as a market leader in measurement instrumentation, and we have been in the business for more than four decades. Working with the top brands in the gaging, inspection and metrology industry has allowed us to stock up a great selection of sophisticated products for almost all industrial applications. 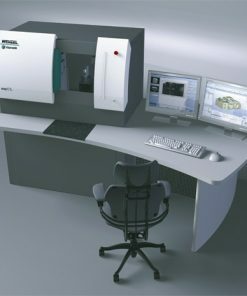 Whether you are looking for a portable laser scanner or a high speed scanning CNC CMM, you can be sure that we are the right place to look for them. 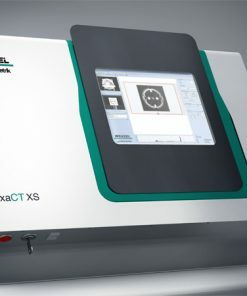 Browse through our inventory for brand new Wenzel measurement tools today. If you require further assistance, do not hesitate to email us at sales@willrich.com or call us at 866-945-5742.